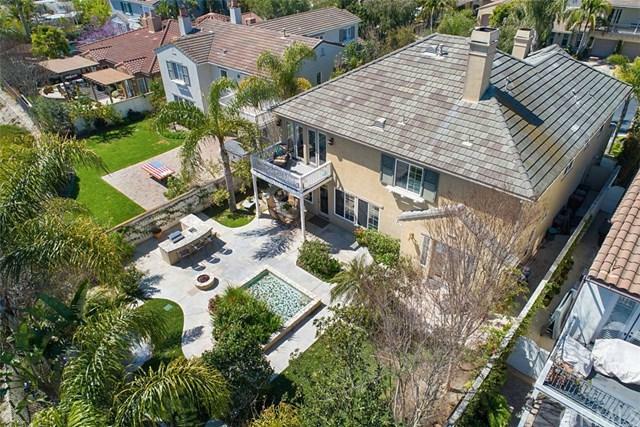 20 Calle De La Luna, San Clemente, CA 92673 (#300843980) :: Ascent Real Estate, Inc.
NEW PRICE AS OF APRIL 9th!!!! Enjoy beautiful hills views from this stylish home in Talega! The rooms are wonderfully spacious. You enter to see a beautiful sitting room parlor that fills with light. Then, step into the grand dining room on your way to the great room, kitchen, and casual dining area. 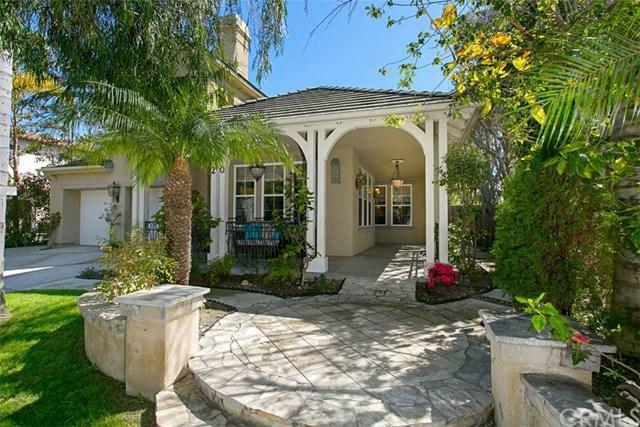 French doors lead to the lushly landscaped yard with two large fountains. There is also a main floor bedroom with en-suite bath. Upstairs features four more bedrooms plus an office/playroom. There are two lar NEW PRICE AS OF APRIL 9th!!!! Enjoy beautiful hills views from this stylish home in Talega! The rooms are wonderfully spacious. You enter to see a beautiful sitting room parlor that fills with light. Then, step into the grand dining room on your way to the great room, kitchen, and casual dining area. 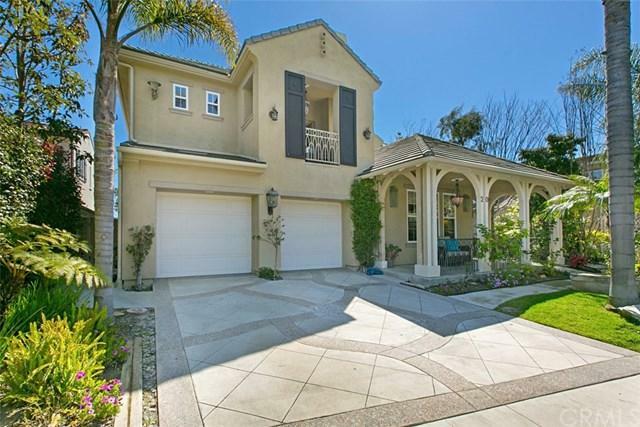 French doors lead to the lushly landscaped yard with two large fountains. There is also a main floor bedroom with en-suite bath. Upstairs features four more bedrooms plus an office/playroom. There are two large decks--one leading off the master bedroom and a second deck from the office/playroom. The exterior architecture is reminiscent of beautiful New Orleans estates with its grand porch. 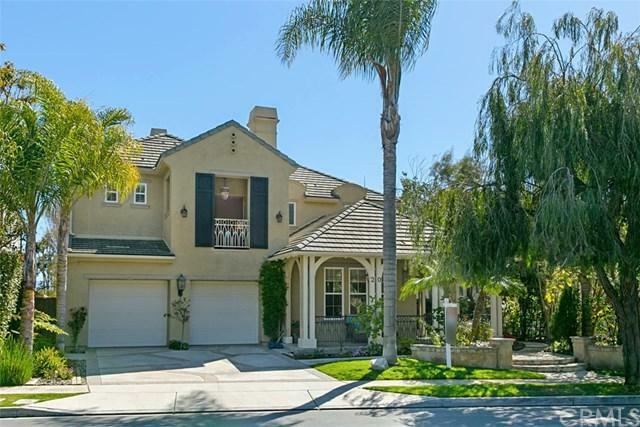 You can expect to hear some New Orleans jazz music as you stroll through this lovely home situated on a quiet cul-de-sac. Talega offers wonderful amenities including four pools, tennis, clubhouses, parks, playgrounds, basketball courts, and miles of hiking and bicycling.